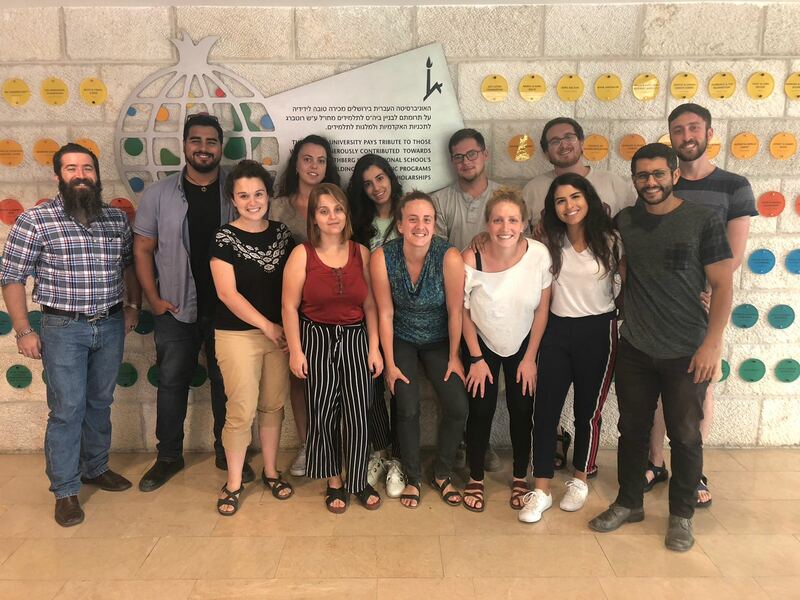 The Office of Student Life (OSL) strives to immerse you in Israeli culture and society through trips, programs, and events during your time in Israel. No matter what you need, we are here for you! Meet your madrich, or get in touch with OSL leadership. 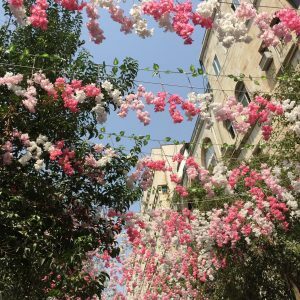 Studying in Jerusalem gives you a unique experience that no other place can provide. On the cutting edge of high-tech research and development, our city is an international center for entrepreneurship. It is modern and thriving. But Jerusalem also has a rich history and culture important to much of the world. Considered a holy city by three of the world’s major religions, Jerusalem combines both tradition and innovation. Here, you can soak up the historical significance while breaking new ground. You can learn and grow both academically and personally. You will forge friendships and have experiences that will remain some of your most memorable. Here, you’ll learn more about yourself and about the world. And did we mention how incredible the food is? Learn more about Jerusalem. You’ll be studying at the best university in Israel. 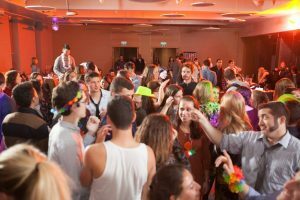 Hebrew University’s Rothberg International School (RIS) offers you exciting, challenging programs with tailored options and services. We can match your interests with the right program. Enjoy great facilities and develop important networks. Work with accomplished faculty and gain a group of friends who will go on to do great things. Our decades of expertise in serving international students means your experience will be a good one. Living in university housing is an important part of the RIS study abroad experience. You’ll meet students from many different cultures and countries. Find out how to register for health insurance coverage while you are at RIS – a requirement for all students. Take a 360-degree virtual tour of Hebrew University. Check the map of Hebrew University’s Mount Scopus Campus. Get in touch with your madrich, or contact OSL with any general questions or requests for assistance.